Finding a chic sneaker that is also functional and comfortable is key for the season. 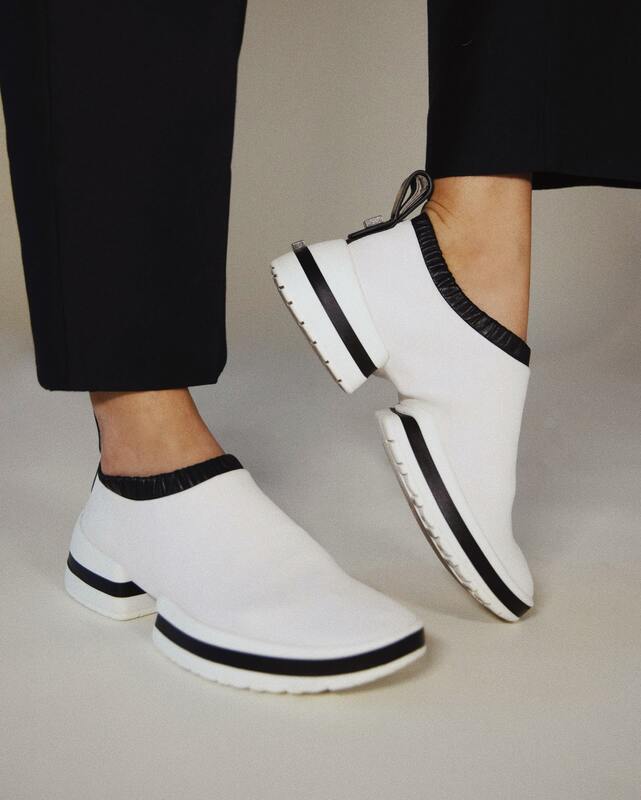 I was drawn to the sleek look of these new Stuart Weitzman SW-612 sneakers because of the no laces style- something different than sneakers I typically wear. They are also able to be folded for easy storing and traveling! Beyond the effortless look, I’m obsessed with how comfortable they are… literally like wearing my favorite pair of socks. I have them in the white, but I also love them in Black and Maritime Blue as well! They come in 6 different colors overall (linked below), which color is your favorite? Comment below!